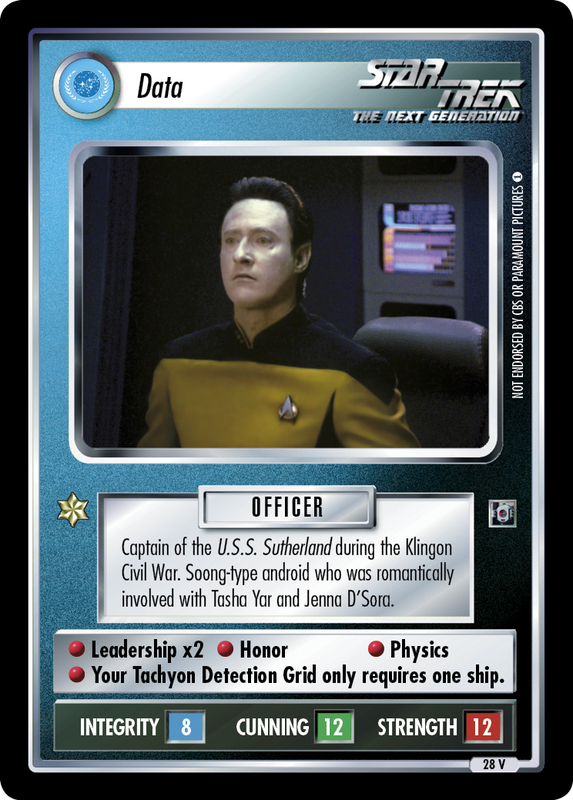 Lieutenant Natasha Yar served as chief of security on the U.S.S. Enterprise. Courageous orphan of Turkana IV. Proved Lt. Commander Data fully functional.